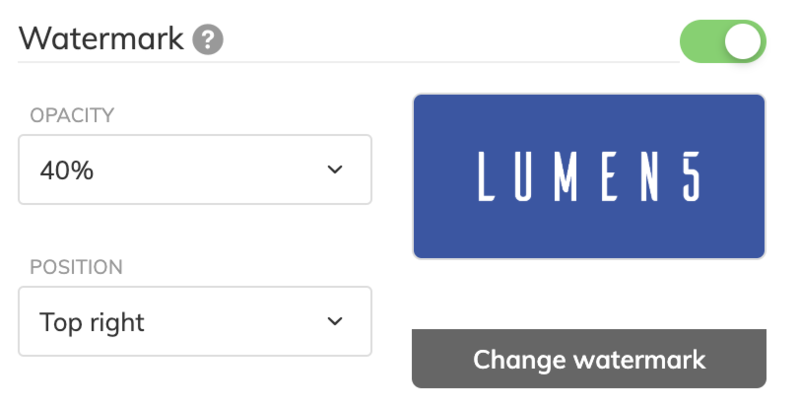 Watermark feature is available for users on the Lumen5 Business Plan and above. You can upload your logo and use it as a watermark which will appear in the corner throughout your video. You'll find this option under the Style tab in the Watermark section. 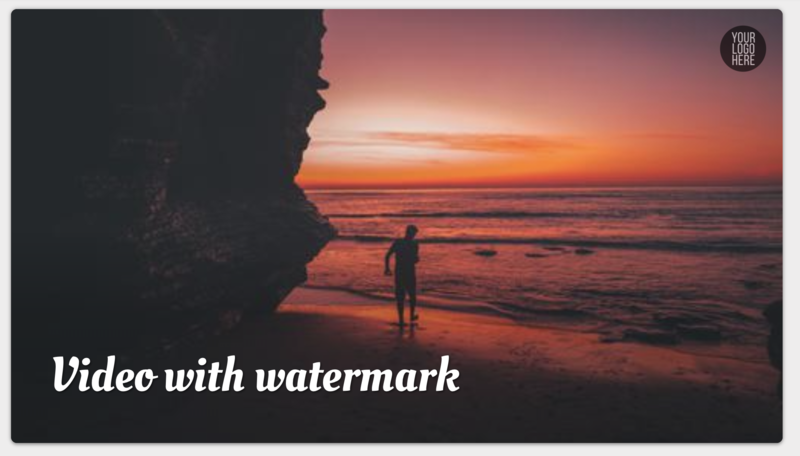 You'll also have the ability to adjust the opacity and positioning of the watermark.